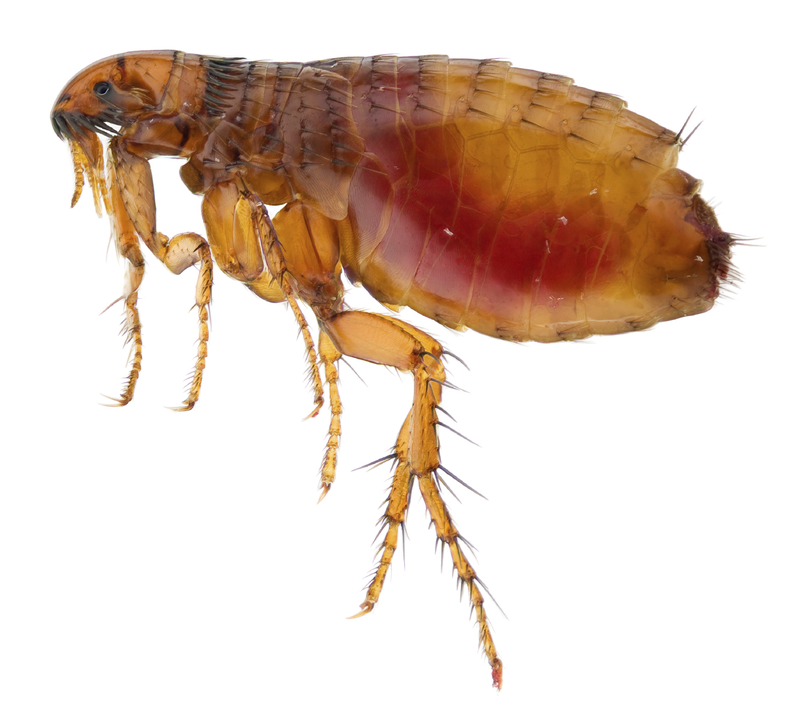 At Fleas Wrexham, a part of Pest Control Wrexham we undertake all aspects of Pest Control and we can be at your property the same day for any Flea problems you may have throughout Wrexham and surrounding areas. We keep our prices as low as possible as we cut down on our advertising, most of our work comes from repeat customers and word of mouth, you will also find that we have a friendly and professional team and we are all fully qualified in all aspects of Flea Control. So if you discover that you have a Flea infestation, just pick up the phone and givePest Control Wrexham our helpful team a call today, we also work late evenings and weekends so we can be at your property in no time at all. Fleas Wrexham offers you a No 1 Service at prices you can afford! Call Our Fleas Team at Pest Control Wrexham Today On: Quote Line 07916 322280.